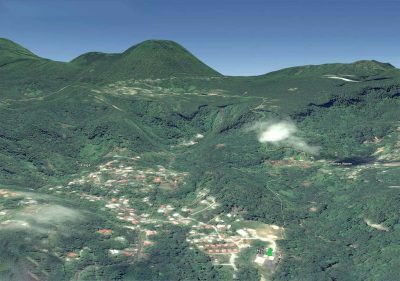 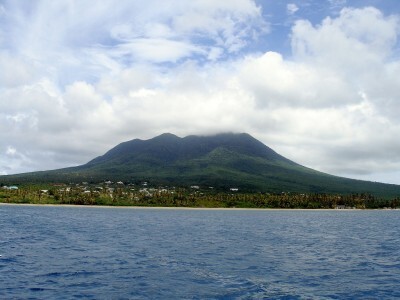 Dominica Geothermal Development Company is now waiting for final approval of tender documents for the planned EPC contract for the construction of a 7 MW geothermal power plant on Dominica in the Caribbean. 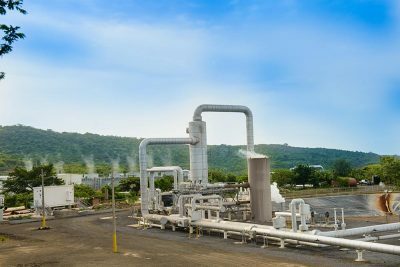 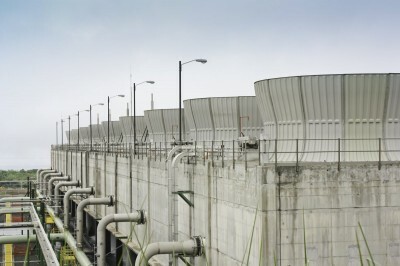 Following the approval of World Bank funding for the Dominica geothermal power project in the Caribbean, now details emerge on the next steps, as reported by Dominica News Online. 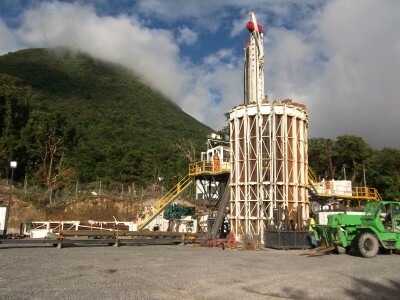 The financing by the World Bank includes a US$17.2 million of concessionary loan at 0.75 percent with a grace period of 10 years and a repayment of 25 years,” so His Excellency Dr. Vince Henderson, Senior Advisor to the Dominica Geothermal Development Company (DGDC). 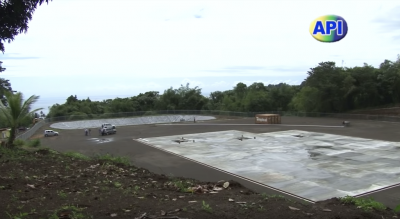 According to Henderson, the technical plan for the project development has been secured and final approval of the tender documents is imminent. 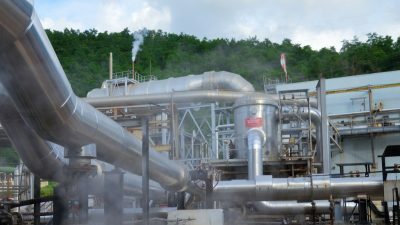 It will then be gone to market to invite tenders for an EPC contract for the entire development of the plant. 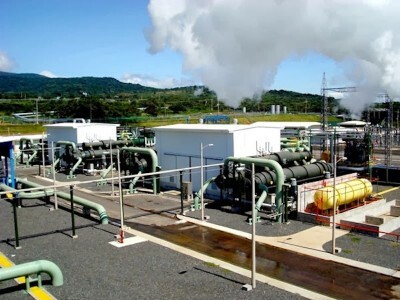 It is planned to build two turbines of 3.5 MW in capacity, with the electricity to be sold to local utility DOMLEC. 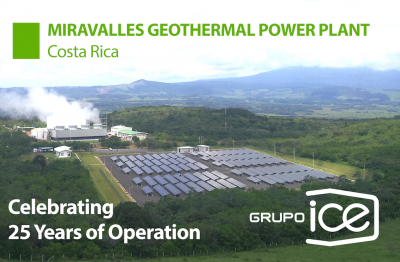 A power purchase agreement for the project with lDOMLEC was negotiated late in 2018 and it is expected to be finalised soon. A meeting on it will be held this week on Dominica.